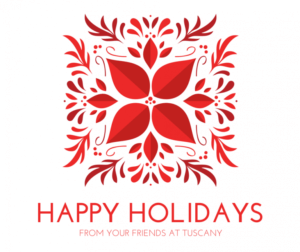 At all three of Phil Stefani’s Tuscany locations, the holidays are always our favorite time of year. We look forward to the happiness and warmth of this time of year and delivering that to all our guests. As we begin this year’s holiday season, we want to take a moment to remind our guests of our holiday hours. Reservations fill up fast around the holidays, and it’s important to plan ahead. Planning a larger holiday party? Tuscany is the perfect destination. We offer our delicious Italian fare in several private dining rooms that will accommodate up to 80 guests. 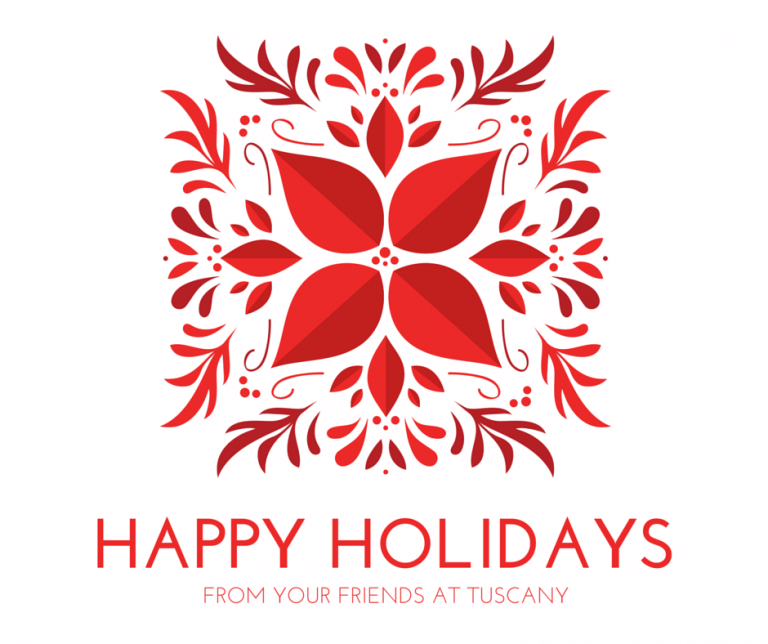 Visit our website to make holiday reservations today or to speak with a private dining manager.